Textillery Ldt. 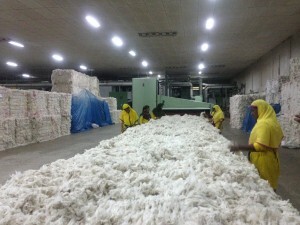 is a boutique garment production house located in Dhaka, Bangladesh. 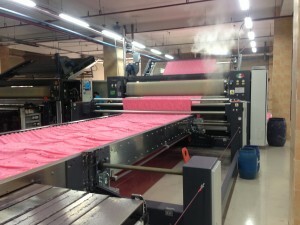 The state-of-the-art equipment guarantees that all the creative ideas for your garments are doable. being supported by numerous excellent partners inside and outside Bangladesh. Living up to your quality expectations and consulting you with eventual further improvements. Smaller quantities that can be produced very cost efficient as a result of small overhead expenses. 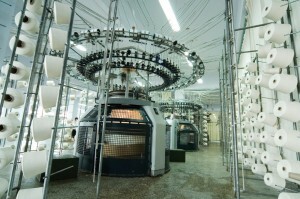 Modern ERP system and computerised reporting production in all segments of textile and garment manufacturing. We believe this way we can earn your trust and confidence. We are welcoming you to get in touch with our team of professionals and experience the excellence. Your creativity is our limit! We are able to produce all types of knitted items from 90 gr to 300 gr. PES COTTON, PES SPANDEX and LYCRA. Anything as long as it is knitted. 100%CO knit , pique and single jersey. Light fastness up to 4 and perspiration fastness from 3 to 4. 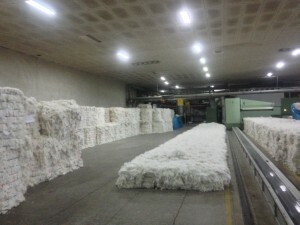 The lead time is 60 days for knitted items and from 90 to 120 days for imported items. Compliant: OEKO-TEX 100 Class 2, BSCI Global Compact. 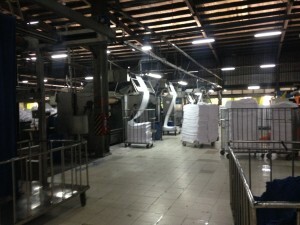 Dyeing Capacity / tons per day. Because we are prospecting for business partners and not for customers. Because we are the company you need for fulfilling your success in Bangladesh and our sourcing network is in your advantage. Because we celebrate this year our 10th anniversary in this business. Because we can facilitate 100 % your business. We are successfully working even with critical items. We can take up small orders as well as big orders. we will successfully provide it for you. We are able to produce your entire collection from baby to granny. 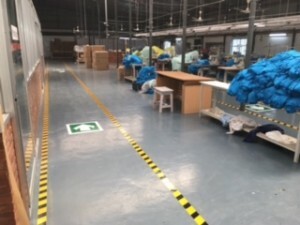 A special team develops best quality fabrics as high light or perspiration light proof fastness, as well as high stability against nitrogen and ozone treatments. Inspection service – a team that inspects all kinds of fabrics and garments. 826, Bangabondhu Sharok, Tangabari, Ashulia,Savar, Dhaka-1341, Bangladesh.